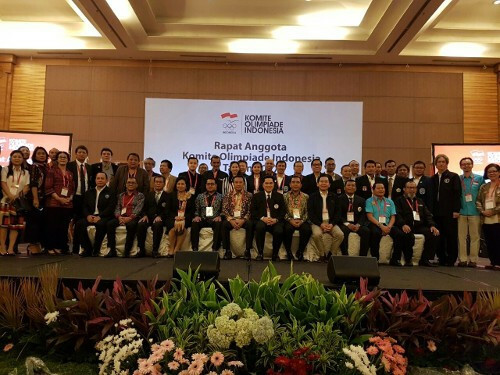 The Indonesian Floorball Association (IFA) was officially recognised by the Indonesian Olympic Committee (KOI) at their annual meeting. 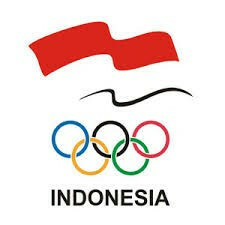 Indonesian Olympic Committee (KOI) vice-president Muddai Madang has claimed the organisation has been "reprimanded" by the Olympic Council of Asia (OCA) over a corruption case involving their secretary general Dody Iswandi. 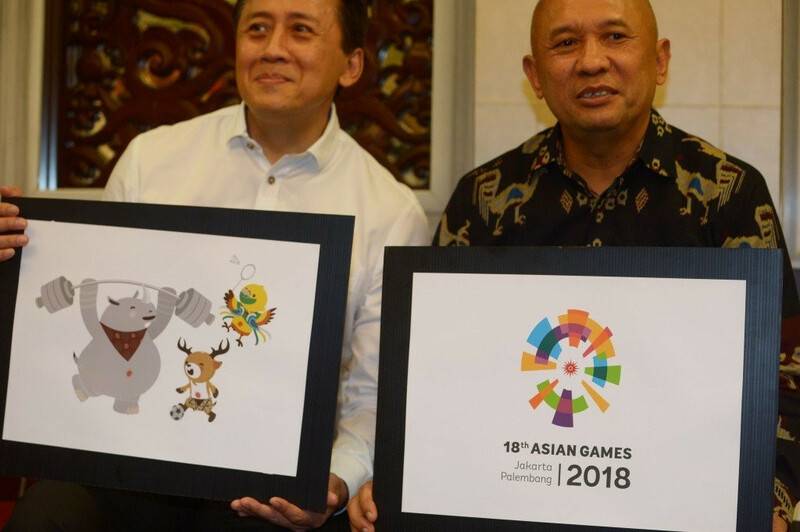 Indonesian Olympic Committee (KOI) secretary general Dody Iswandi has reportedly been named as a suspect in a corruption case linked to the 2018 Asian Games in Jakarta and Palembang. 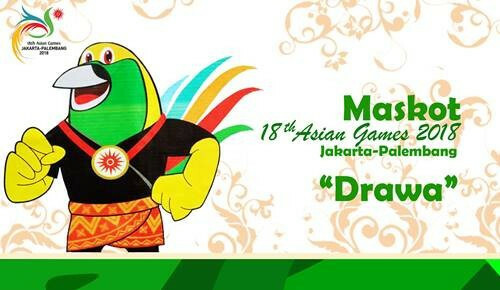 Indonesian Olympic Committee (KOI) President Erick Thohir has claimed the 2018 Asian Games is “very important” to the country as they prepare to stage the quadrennial event for the second time in their history. 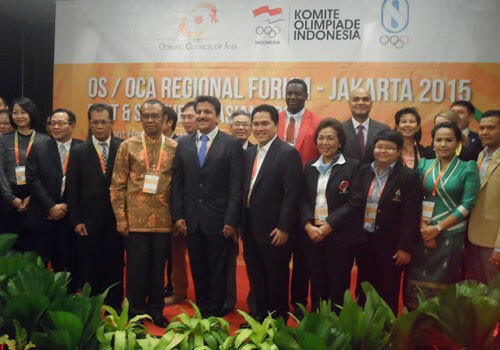 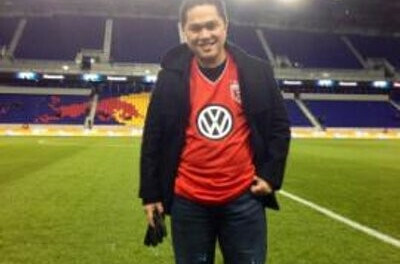 Erick Thohir, the businessman who is President of football giants Inter Milan, has been elected chairman of the Indonesian Olympic Committee (KOI) to replace the country's International Olympic Committee (IOC) member Rita Subowo.